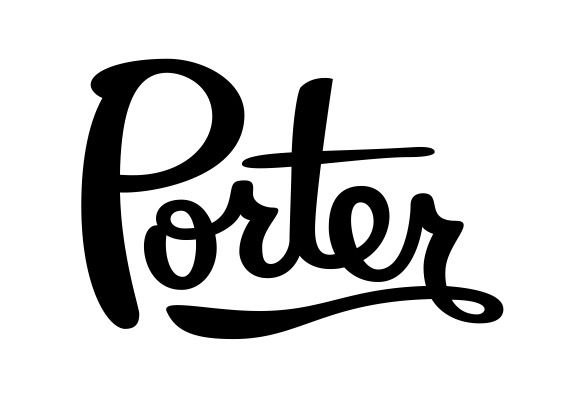 Porter Pickups Black Friday Sale! Lead Times: Please allow up to 3 weeks for delivery. An email will be sent to you once a shipping label has been made. Disclaimer: This offer not valid on past purchases, JHS Pedals, or Emerson Custom products.